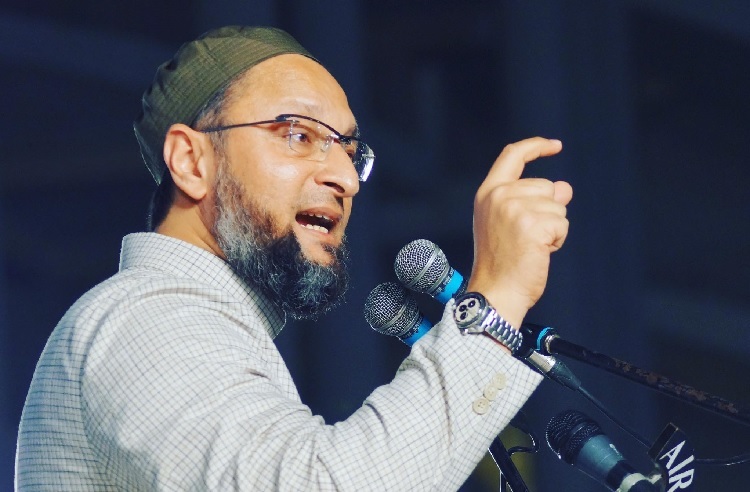 AIMIM chief Asaduddin Owaisi said one cannot have a uniform civil code in a pluralistic and diverse country like India. “Would the Sangh Parivar be ready to let go of Hindu Undivided Family (HUF) tax rebates they are getting?” the Lok Sabha member from Hyderabad said, when asked if his party is in favour of a debate on uniform civil code. “There are 16 Directive Principles in our Constitution. One of them talks about total prohibition (of liquor). Why don’t we talk about it and have total prohibition throughout India because it’s also mentioned as Directive Principle,” Owaisi told. He noted there is data which says many women are being harassed or beaten by their drunkard husbands, and that one of the major causes of road accidents is drunken driving. “So, why don’t we have total prohibition in India?” he asked. Owaisi also noted that a section in Article 371 of the Constitution gives “special provisions” to Nagas and Mizos. “Will you be taking that off?” he asked. “These are the questions which one must answer and in a pluralistic and diverse country like India, you cannot have a uniform civil code because this is the strength of India,” he said.